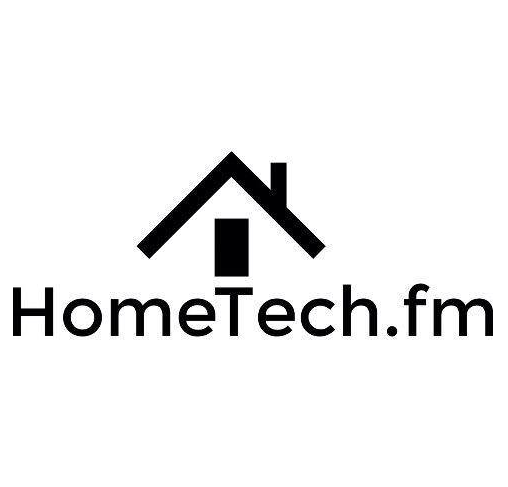 On this week's episode of HomeTech: We are joined by Rob Green, CEO of the smart home startup Kiriō. This Seattle-based company is coming at the connected home from a very unique angle that you'll want to hear all about. Forgoing the pure DIY approach so common today, Kiriō is targeting the builder market with a product designed to add intelligence to the core systems of the home. With a turnkey approach to installation and programming, and an innovative distribution model, Kiriō just might be providing us with a glimpse of the future when it comes to the professionally-installed connected home.